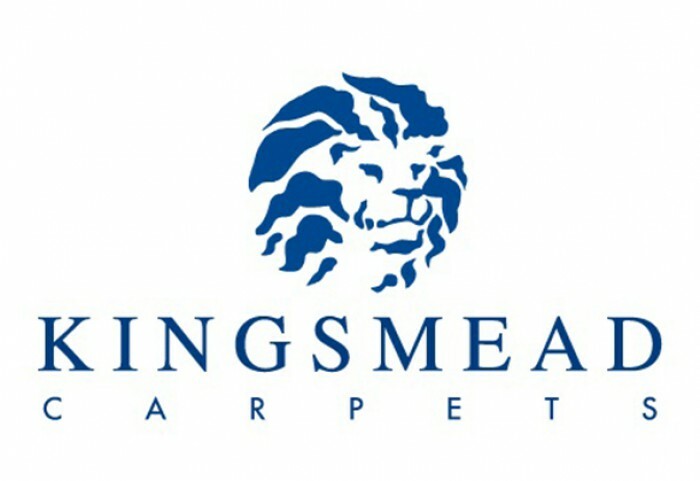 Kingsmead Carpets began manufacturing over 40 years ago in New Cumnock, Ayrshire. They are renowned for manufacturing quality products at affordable prices. Kingsmead Carpets produce man-made, wool and wool mix carpets to the highest standards and in 2004 relocated to Staffordshire.